Born April 24, 1921, at Lincoln, Nebraska. Married August 27, 1944, at Dayton, Ohio. 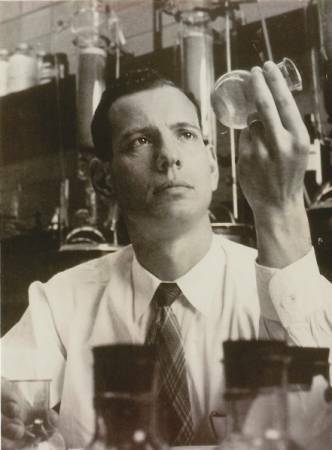 Warren worked as a chemist for Proctor and Gamble, and among other things, developed Tide detergent.